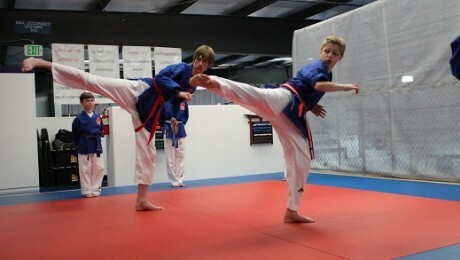 Located in San Luis Obispo, CA, the US Academy of Martial Arts Inc. is unique in its approach to teaching martial Arts. 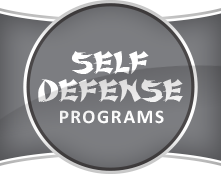 We teach martial arts systems from around the world such as Karate, Kung-Fu, Aikido, Tae-Kwon-Do, Judo, and Brazilian Jiu-jitsu, developing a complete style that takes the best of each and is effective and fun to learn at any skill level, ability or age. The blending of the styles provides US-AMA students in San Luis Obispo with a tremendous resource of effective techniques. Rather than molding the student into one particular style, US-AMA has training programs that maximize the abilities and potential of each student. Our super clean, family style dojo is located at the end of Zaca Lane across the parking lot from Central Coast Gymnastics. 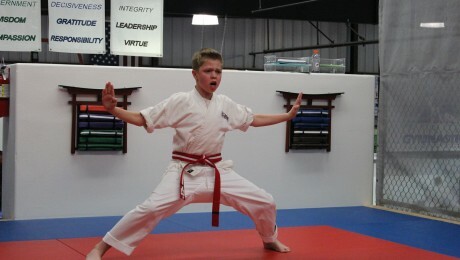 Stop by and visit with us, watch a class, and take a look at our new, state-of-the-art dojo! 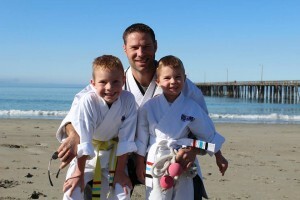 Sensei Daniel Cavaliere is a talented instructor who has been teaching martial arts in San Luis Obispo for over a decade. He makes learning fun as well as challenging. 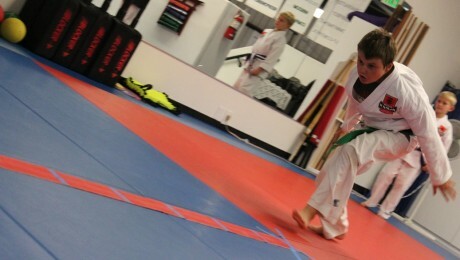 All instructors are gentle with beginners and have developed a culture of respect and courtesy for one another. At the US Academy of Martial Arts, adult classes and kid classes will have students leaving with a greater understanding of martial arts while at the same time looking forward to coming back for another fun, dynamic class.